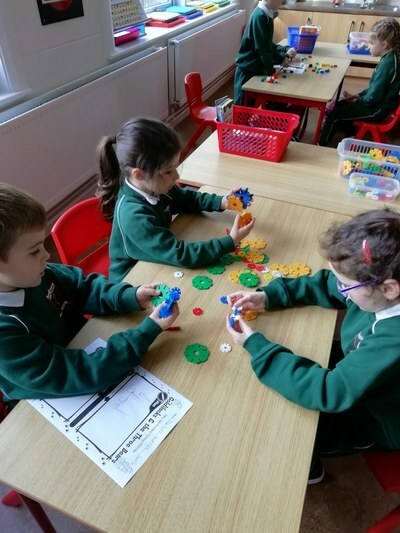 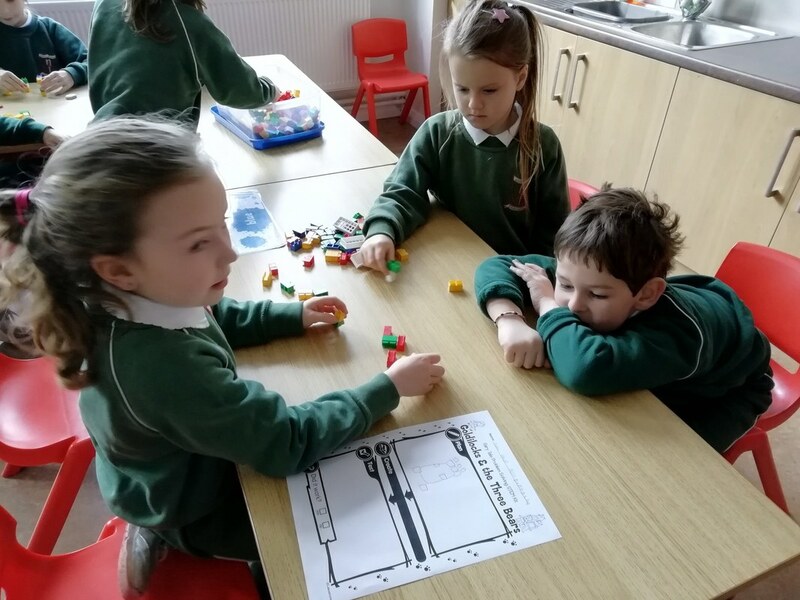 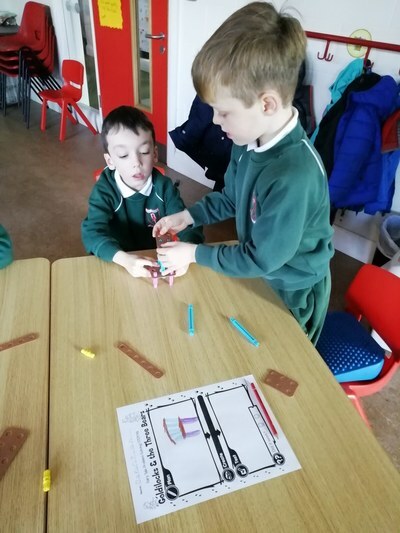 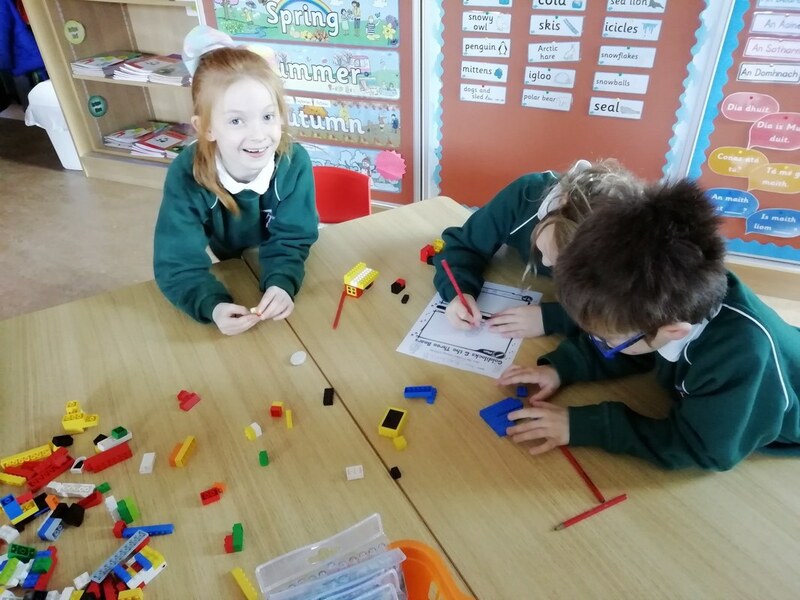 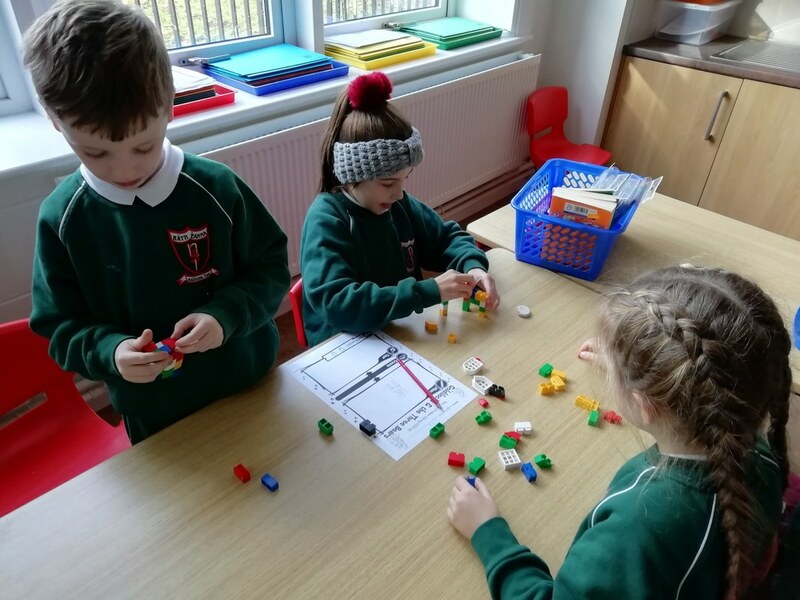 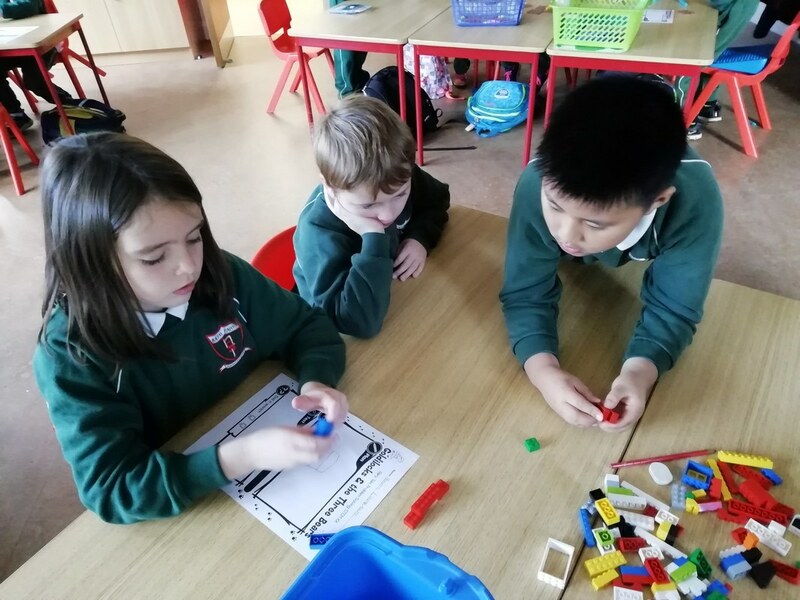 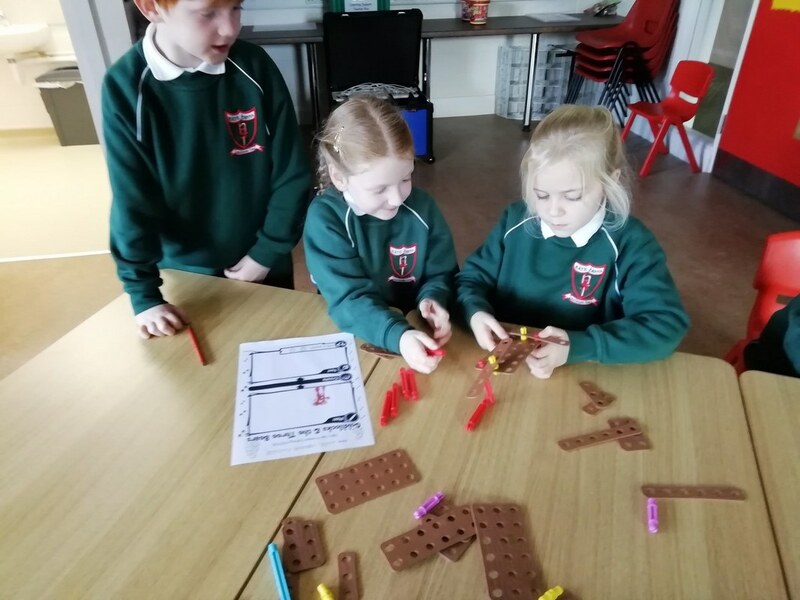 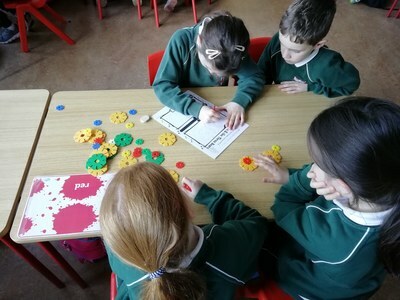 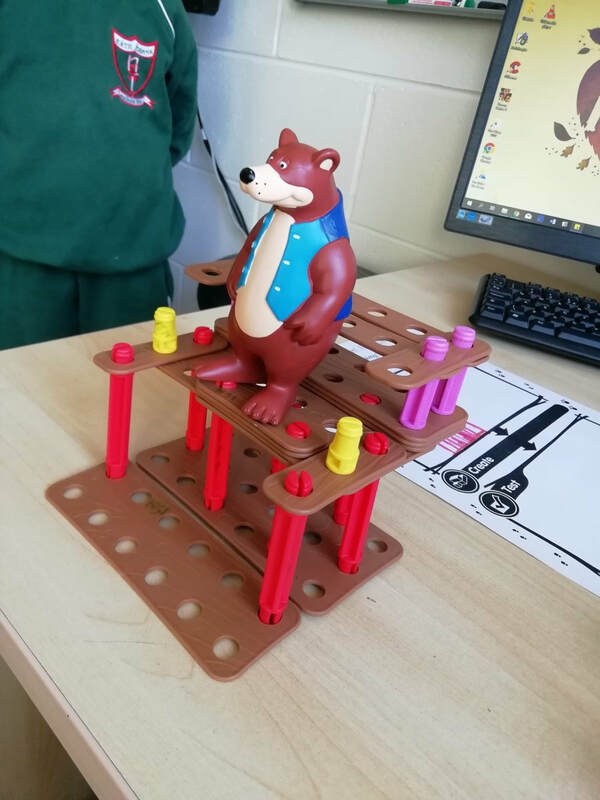 As part of Science Week we completed an activity based on the traditional tale of Goldilocks and the Three Bears. 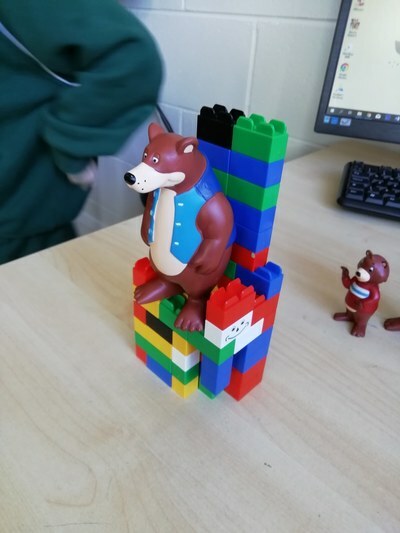 In this version of the story, Goldilocks offers to build Baby Bear a new chair. 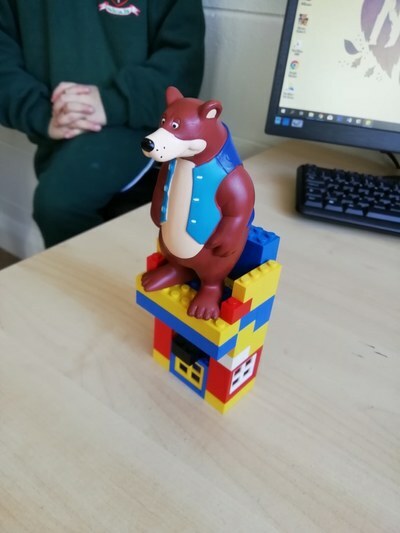 Our challenge was to help Goldilocks design a chair and test it to make sure that all the bears could use it. 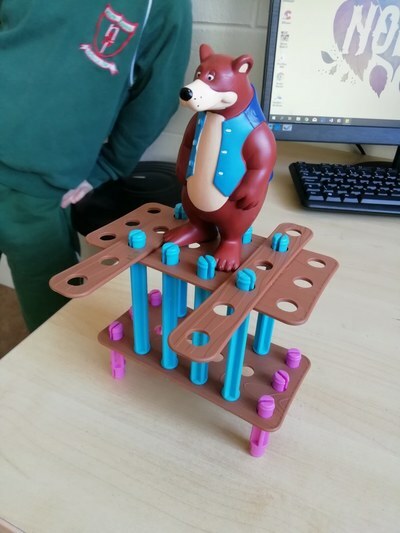 Take a look at some of our designs!